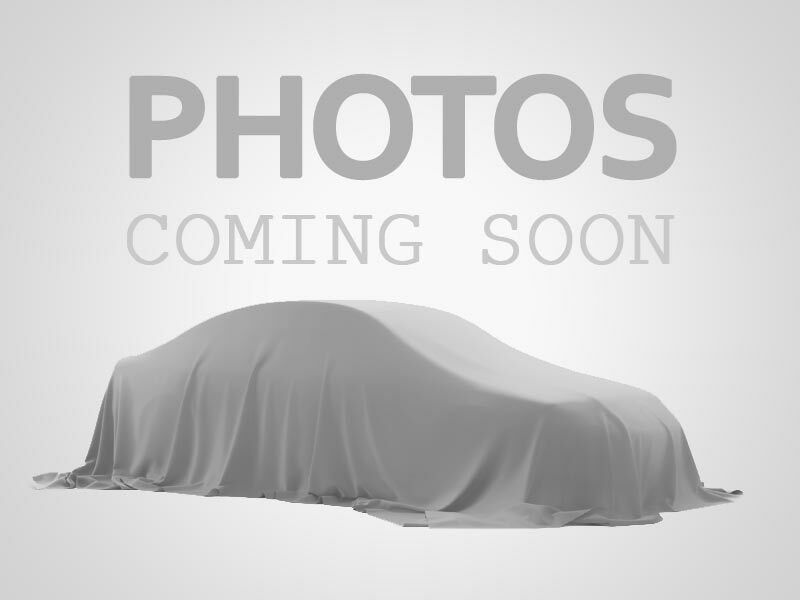 I would like to learn more about this 2010 LEXUS LX 570. Please contact me as soon as possible! CLEAN CARFAX! LOADED!$NEWLINENAVIGATION, BACK-UP CAMERA, HEATED AND COOLED SEATS, SUNROOF!